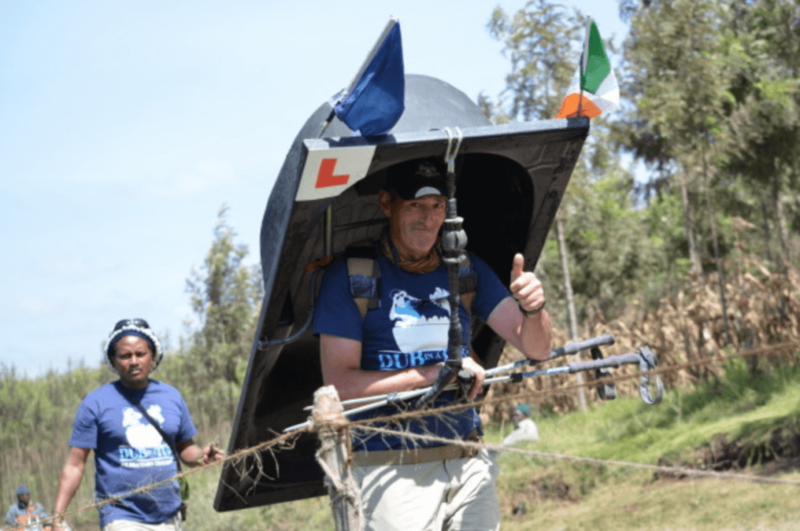 Robert Dowling has embarked on a multitude of intense, rigorous and sometimes dangerous adventures including sailing the entire length of the Amazon river and hiking Kilimanjaro. But, through all of these adventures, Robert has been accompanied by an interesting companion – a 7 stone bathtub named Sheila. 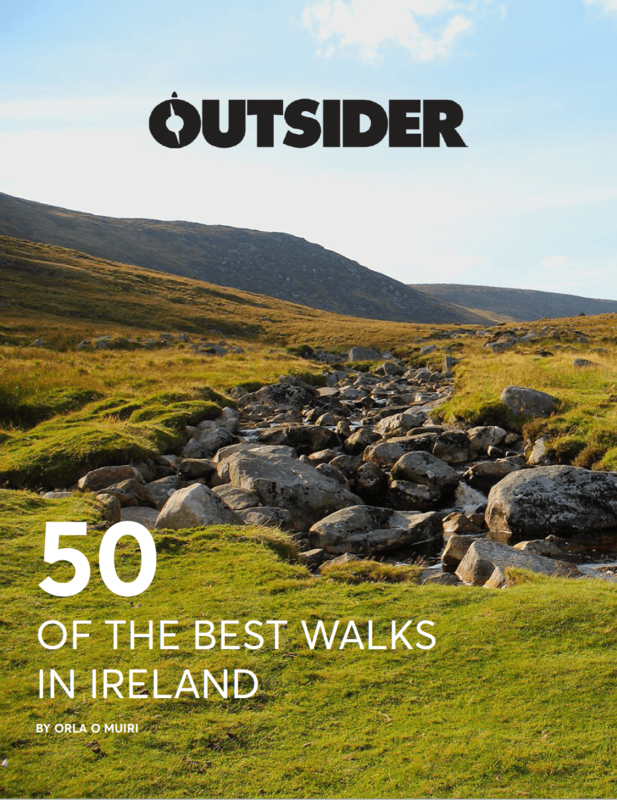 On 5 March 2019, Robert will be hosting a talk at Cotswold Outdoor Dublin at 10-12 Trinity Street, Dublin 2 from 6 to 7 p.m. During this talk, Robert will be speaking about his staggering adventures with Sheila. In 2006, the Dublin native set sail on the Amazon river with his modified bathtub to float down the entire length of the largest river in the world, alone. The 4,000-mile journey saw Robert facing terrifying jungle conditions, engaging in meaningful interactions with local villages, and donating his time and equipment to those in need along the river. Then, in 2015, Robert set his sights on the highest mountain in Africa – Kilimanjaro. Robert climbed the 5,895-metre mountain with Shelia, his 7-stone bathtub, on his back. And, Shelia isn’t retiring any time soon. In 2019, Robert intends to circumnavigate the Uyuni Desert in Bolivia while carrying the tub. The trek will be 11,000km and is expected to take 55 days. The talk is free and open to the public, so join Robert as he talks about his inspiring expeditions, and even come to see the famous bathtub itself, which will be on display in the shop during the lecture.